California group Africali’s “You Don’t Love Him Quite Like You Love Me” has a pleasant 1970′s folk aesthetic. The percussion elements and musical backing contribute to creating a really authentic ambiance. I would love to hear how this sounds on vinyl. It would make an excellent track to relax to on a summer afternoon. You can listen to it here on Soundcloud. Valley Joe, a rapper from Vallejo, CA has a new single out called, “If I Got Rich.” Like the title suggests, the lyrics mostly about what he would do with the money in the event he accumulated a lot of it. The production is good, and the eerie backing is well chosen. 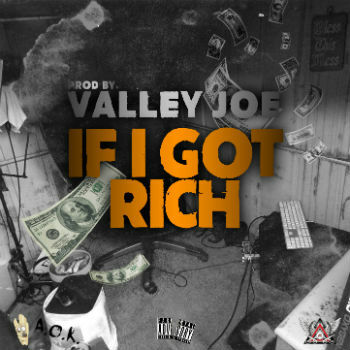 Valley Joe has an assertive style and tone to his delivery, which gets the point across clearly and plainly to the listener. 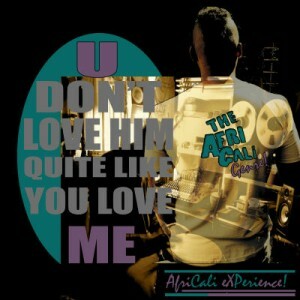 I recommend you check out his music if you are into contemporary West Coast hip hop / NorCal style. Jreasn, an artist from Buffalo, NY has a new single out titled, “That Way.” Jreasn seems like you’re average rapper at first, but what’s especially impressive about his music is how he manages to avoid falling back on hip hop stereotypes and cliches and is able to create something genuinely new. “That Way” has an artistic musical quality to it which explores the feelings of a woman hurt by the past. 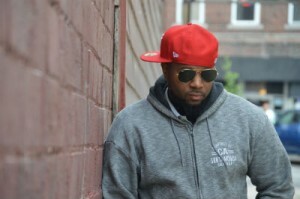 The song flows smoothly and has character. It steers clear of the smug aggression and superficialities which are so common in other indie hip hop. Give Jreasn’s music a listen here. 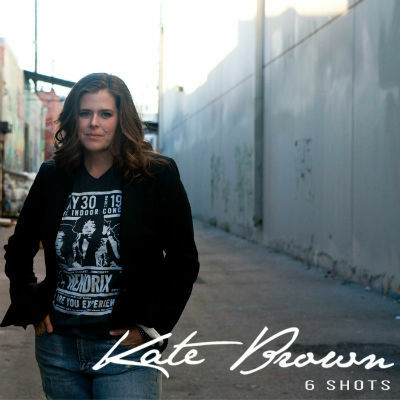 The first thing that stands out with Kate Brown’s new single, “6 Shots” is the energy. It has a faster pacing than what I normally expect from the folk/rock genre, and it really engages you from the first second. It also isn’t depressing or bleak. The musical tone feels much more upbeat, even though the difficult subject matter deals with a caustic love and the sensationalism of violence in the media. The singing is terrific and fits the style rather well. Kate has just the right amount of angst in her vocal delivery of these lyrics, and she doesn’t overdo it. She has a lot to be proud of with “6 Shots,” and I hope it is successful. 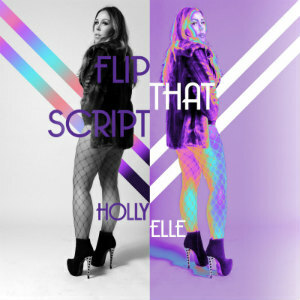 Pop singer Holly Elle’s new single “Flip that Script” is a catchy song about a girl reclaiming herself from a lover that presumably has treated her badly in the past. She’s a classically trained singer, and it’s apparent in her music, where her voice seems to direct all the action. She seems to be heavily influenced by Mariah Carey, but her style comes off slightly more European, and this is better in my opinion. My favorite component of the song is the accordion in the background which is played by her father. In addition to giving it a little bit of Eastern European identity, it also provides another a layer of authenticity that most of these types of songs lack.